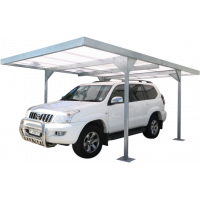 Skillion Roof carports are constructed of heavy duty galvanised steel framing with solid RHS steel .. 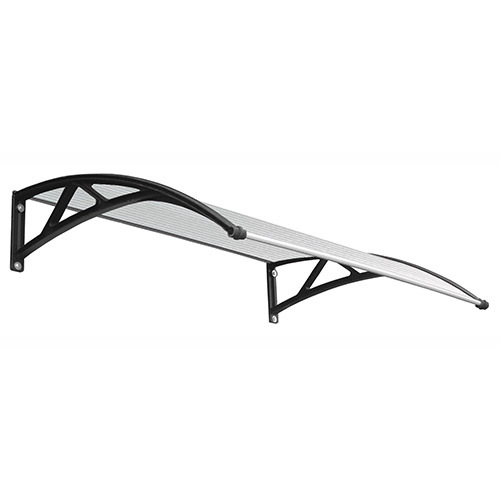 Features	• Bracket projects out to 970mm with...	• Awnings available in 2 standard sizes:	12..
Features• Bracket projects out to 970mm with...• Awnings available in 2 standard sizes: 1200mm.. 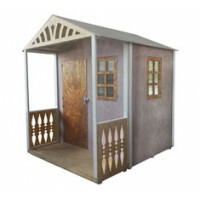 Features:	Comes flat-packed in 2x parts (2 people must carry parcel)Pre-assembled kitsExtremely s..